This impressive business center offers an elite business experience to both large and small companies. Conveniently located just north of Crown Valley Parkway right in the heart of Mission Viejo. Easy access to the Irvine Spectrum Mission Viejo Mall, various retail centers, restaurants, hotels and resorts. 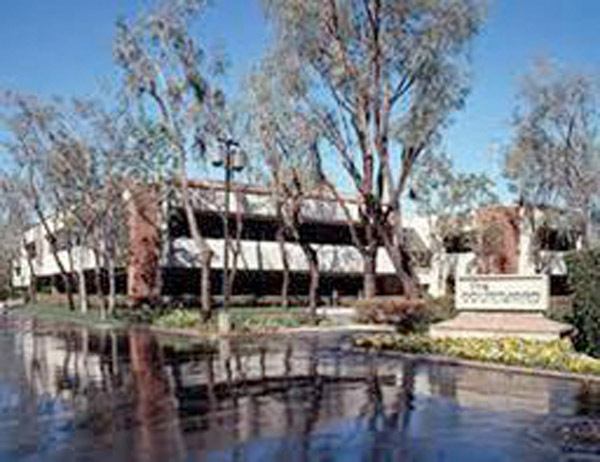 This center is strategically situated to allow you to conduct business among the most prestigious companies in South Orange County. Surrounded by parks and wetlands, our center provides breathtaking mountain views that complement its natural setting. This prime location will be sure to leave an impression on both you and your clients.